Martin Scorsese’s filmography is a video essayist’s dream. Richly textured, densely populated with recurring themes and striking visuals: his movies are a goldmine to fashion supercuts, side-by-side videos or other audiovisual essays from. There are several examples in the best practices section of this site. Filmscalpel too tried its hand at some Scorsese supercuts. Two of those trace stylistic preoccupations of the Italian American auteur. 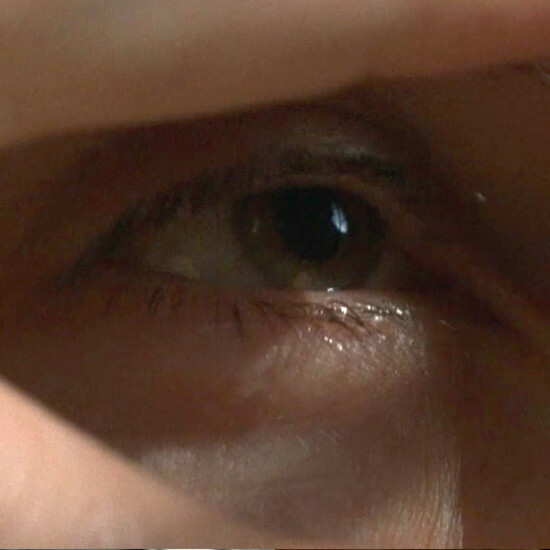 Scorsese Circled illustrates how Scorsese resurrected the iris technique in his movies. 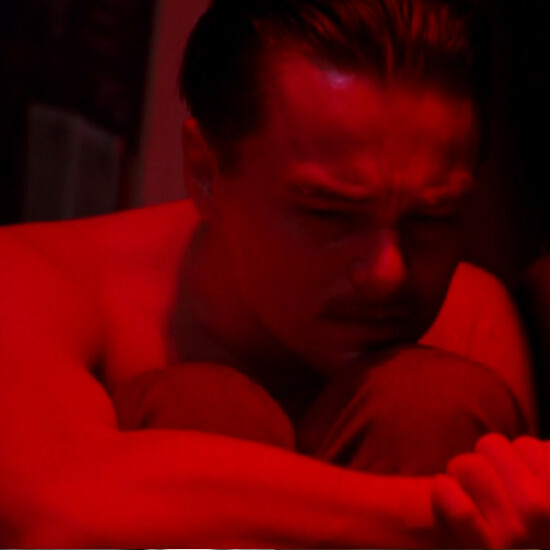 His love for and use of the color red is addressed in Scorsese in the red. 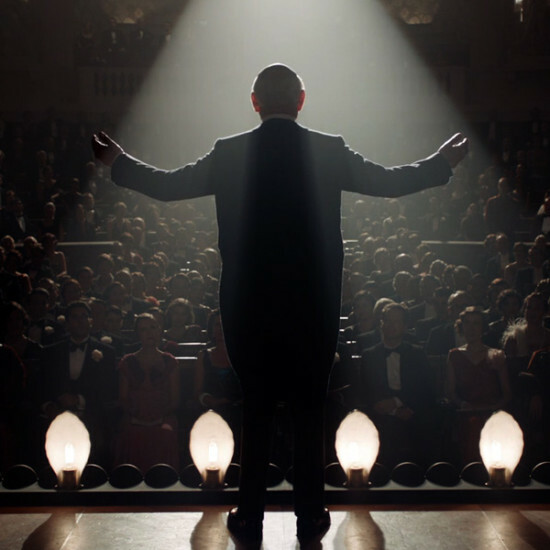 Two other video essays train the spotlight on some of his trademark themes and his personal poetics. Scorsese: Look in My Eyes focusses on the many close-ups of eyes in his work, reminding the viewer of their own status as spectator. The last essay, Scorsese Goes To Church, compiles just a handful of the many references to religion in Scorsese’s body of work.